Autumn 2015 Stampex is coming! 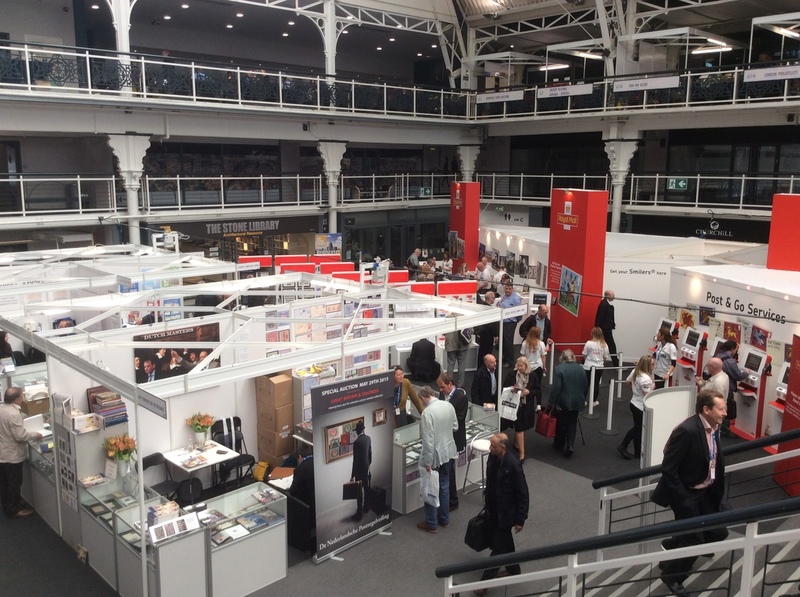 How time flies…Autumn Stampex 2015 is just around the corner and will return to the Business Design Centre on Wednesday 16th September. Admission is FREE and we are delighted to once again have a stand at the show. You can find us at stand 118A on the Village Green at Ground Floor level, listed as ‘The BPMA & Friends’ and under ‘S’ in the exhibition guide. 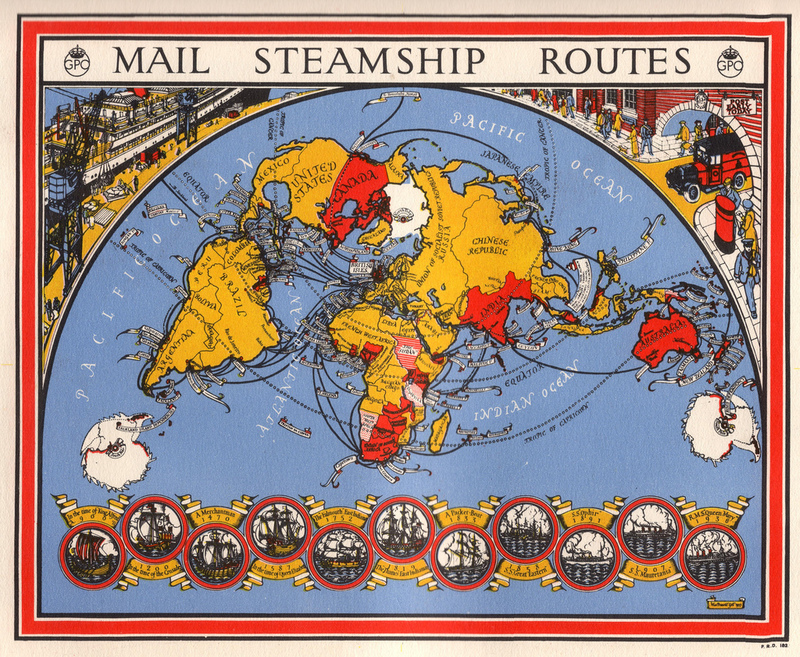 We will be giving away a limited number of FREE goodie bags to visitors, including a one-off postcard on the theme of Sea Transport produced especially for Stampex, so you’ll have to be quick! 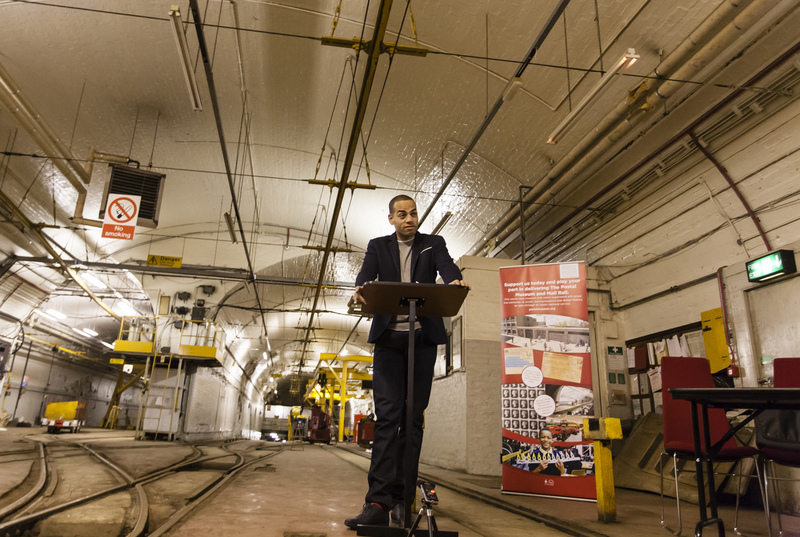 We will also be available to answer questions and provide updates on the development of The Postal Museum, as well as share news about our upcoming events and activities. 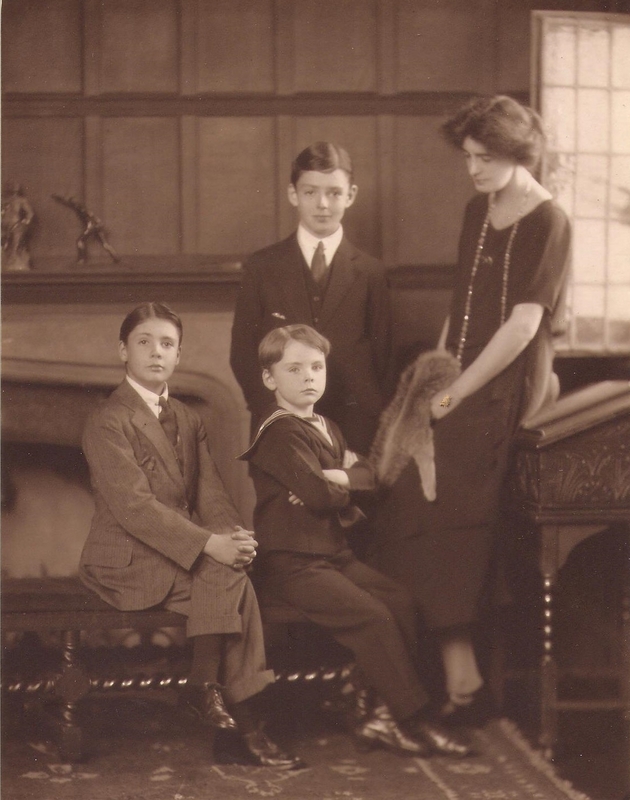 On Thursday 17th September, Naomi Games, daughter of designer Abram Games, will be giving a talk about her father’s stamp designs. So, if you are coming to the show, round of your trip by joining us for what promises to be fascinating talk! As usual, there will be a great selection of BPMA shop stock to purchase such as items from our popular homeware range. There will also be Post & Go products coinciding with the introduction of the new Heraldic Lion Post & Go stamp to the BPMA Post & Go+ machine. Please note that some Post & Go products may not be available for sale at the stand until late morning on Weds 16th. 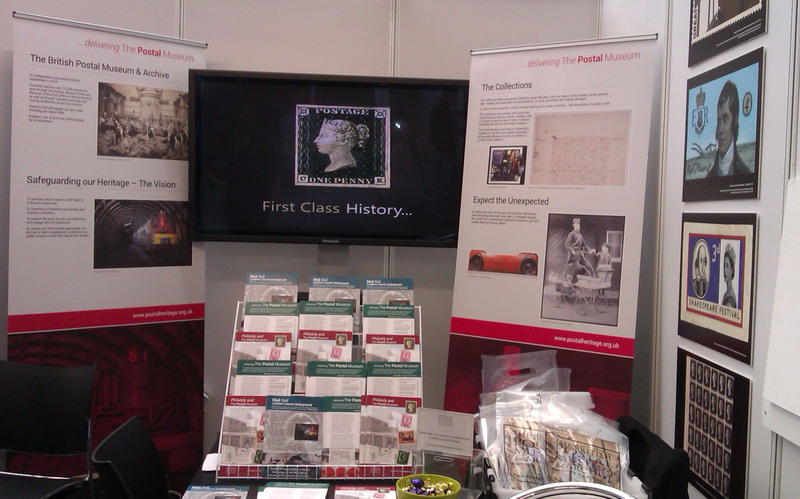 We look forward to seeing you at Stampex! Spring Stampex is just around the corner and will return to the Business Design Centre on Wednesday 18 February. Admission is FREE and we are delighted to once again have a stand at the show with the Friends of the BPMA. You can find us at stand 102A on the Village Green at Ground Floor level. 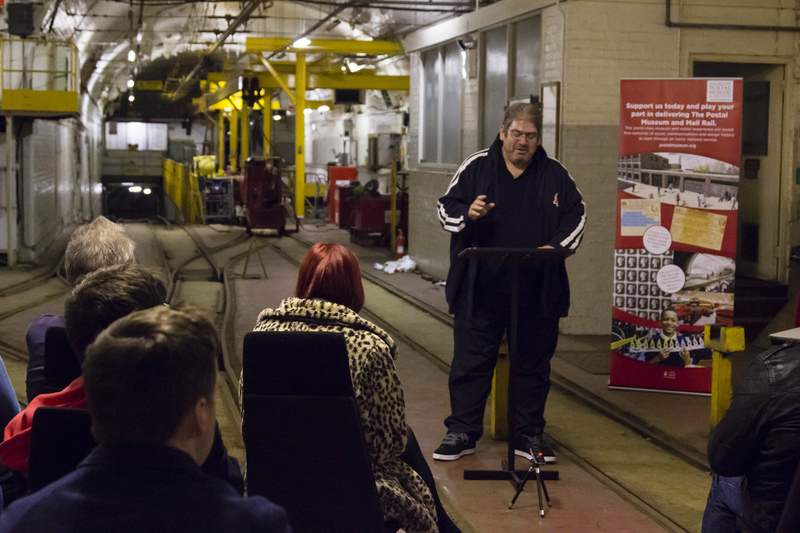 BPMA Director Adrian Steel will be giving a presentation on the development of the Postal Museum at the Business Design Centre at 13.00 on Thursday 19 February as part of the GBPS Diamond Jubilee Festival. 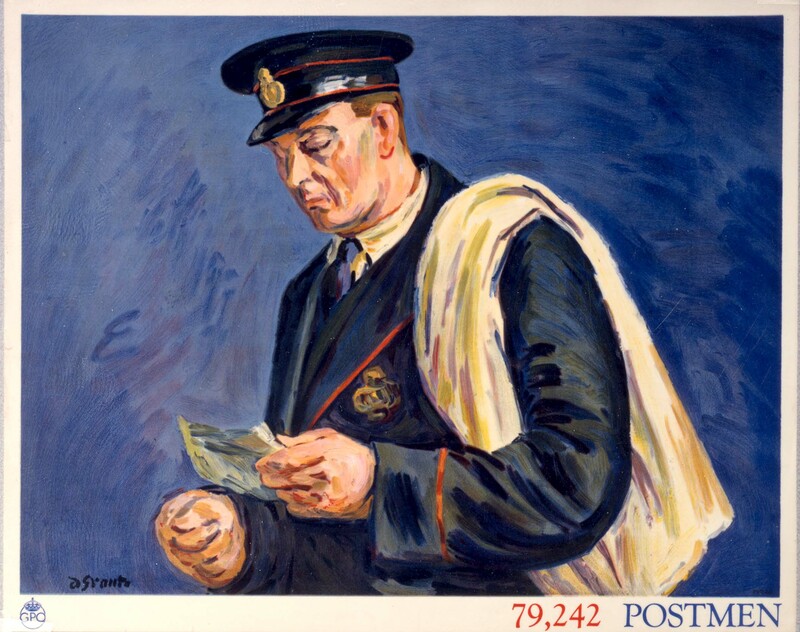 Limited Edition Postcard featuring the poster ‘79,242 Postmen’. Mar 1939. Poster artist: Grant, Duncan. We will be giving away FREE goodie bags to visitors, including a limited edition postcard produced especially for Stampex. Staff will also be available to answer questions and provide information on our forthcoming plans to open The Postal Museum, as well as sharing news about our upcoming events and activities. 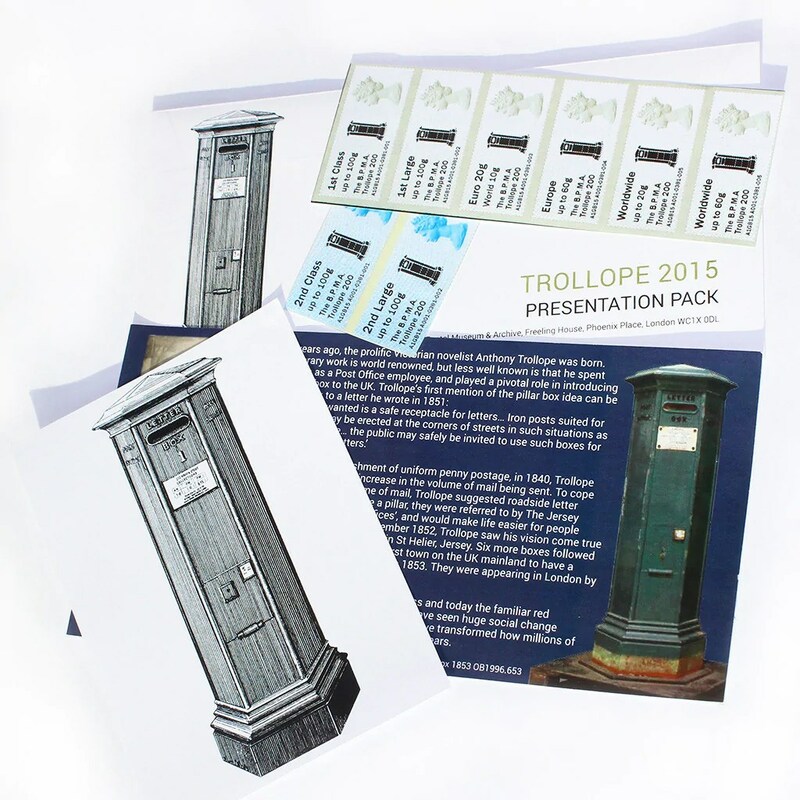 Ahead of the forthcoming BPMA exhibition ‘Pop it in the Post’ – opening on 28 March at Islington Museum – we will be marking the bicentenary of the birth of novelist, and pillar box pioneer Anthony Trollope,. 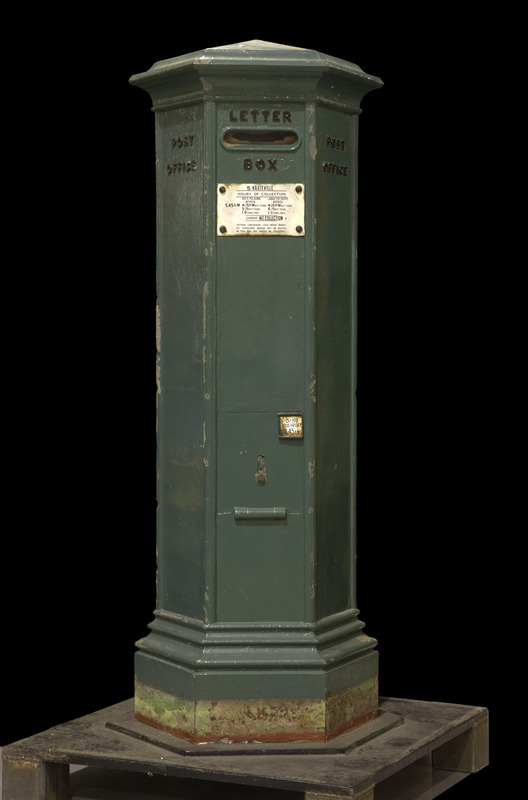 Do also go along to our Freeling House Foyer and take a look at the 1853 Channel Islands pillar box- one of the oldest in the world. The display will also include our ‘People’s Post’ activity where visitors can come and share their memories of the postal service; we’ll be asking a prompt question every day, so pop in and have a chat with us – we love a good story here at BPMA! As usual, there will be a great selection of BPMA shop products to purchase and this will include Post & Go products and our popular homeware range. Please note that the Trollope products will be unavailable on the morning of the Wednesday 18th. We look forward to seeing you both at Stampex and at Freeling House! Our stand will be situated at Gallery Bay 20. Gallery Bay 20 is immediately to the right of the stairway up from the main Mezzanine floor, half-way along the right-hand side. We will be giving away FREE goodie bags to every visitor, including a limited edition postcard. 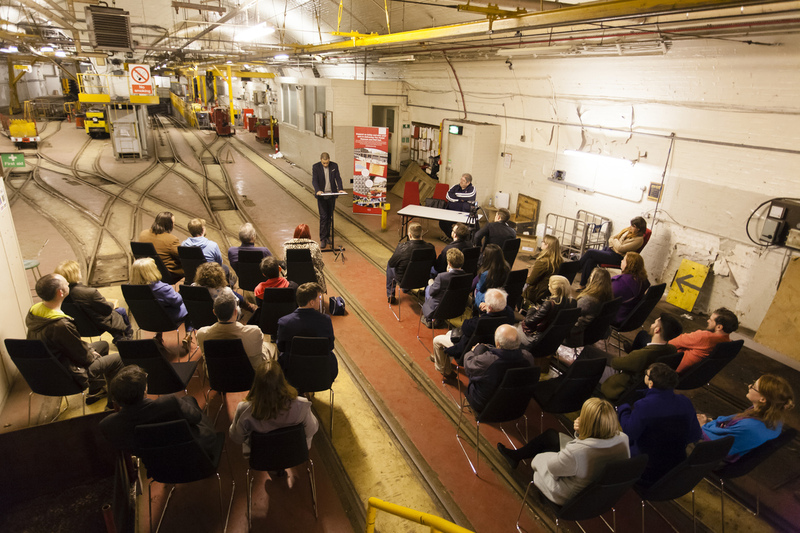 We will also be sharing news about events and activities and will be available to answer questions and provide information on our forthcoming plans to open The Postal Museum. There will be a great selection of BPMA shop stock to purchase including a new Stampex presentation pack and limited edition Airmail First Day Covers. You can also browse our new Airmail range, full of great gift ideas for those near and far. We will also have an exciting display marking 80 years of UK Inland Airmail, with facsimiles available of newspaper reports from 1934, documenting air mail trials via plane, and even rocket! 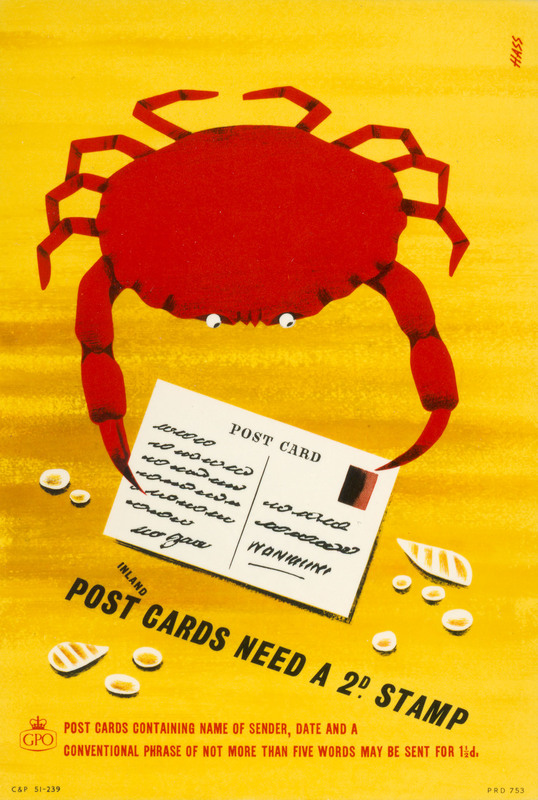 We will also have a display marking the centenary of postage due stamps, first established in 1914. Also available at the BPMA stand will be tickets to purchase for the BPMA evening talk taking place on Thursday 18 September, entitled ‘Postal Censorship during the First World War’ with Graham Mark. The talk is taking place on Thursday 18 September at 7pm, at the Phoenix Centre (next door to the BPMA), a 20 minute walk from the Business Design Centre. Light refreshments will be available from 6pm at the Phoenix Centre. 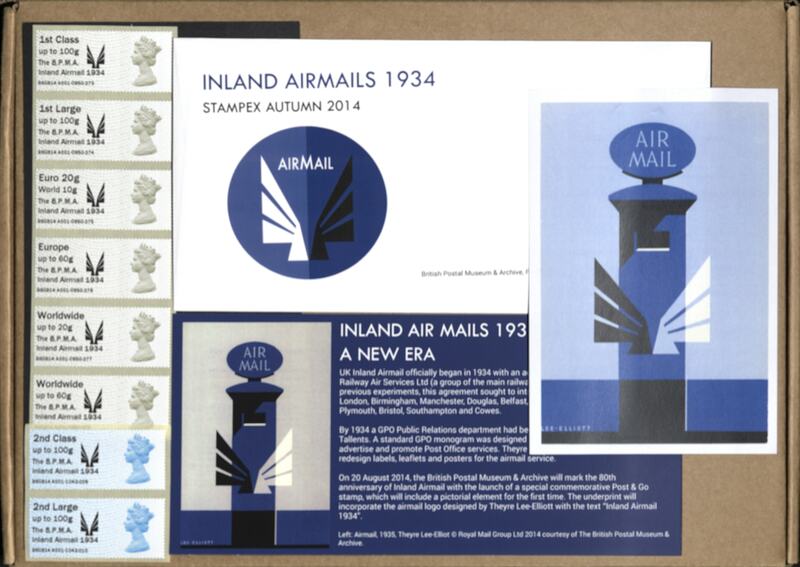 On August 20, the BPMA marked the 80th anniversary of UK Inland Airmail with the launch of a special commemorative Post & Go stamp, including a pictorial element for the first time. The stamp is available from the BPMA Post & Go machine at Freeling House. The underprint incorporates the airmail logo designed by Theyre Lee-Elliott in 1934 for use on Inland Airmail posters, flyers and labels, with the text “Inland Airmail 1934”. In a change to the currently available stamps the Machin head will feature on the Second Class as well as First Class denominations for the duration of the commemorative issue, replacing the previous Union Flag design. Our Search Room foyer will be open throughout Stampex for those wishing to purchase Post & Go products. If you do visit the Post & Go machine at Freeling House, we would also encourage you to have a look at our slightly larger Inland Airmail exhibition, currently on display. 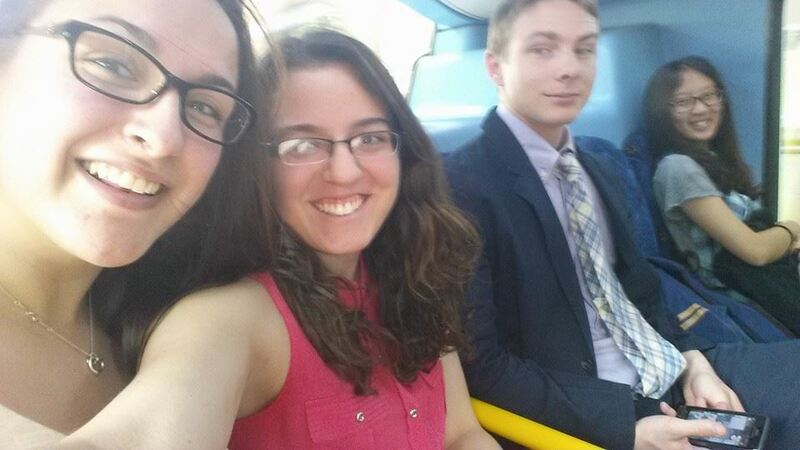 We are a group of four students from Worcester Polytechnic Institute (WPI) in Worcester, Massachusetts, USA. 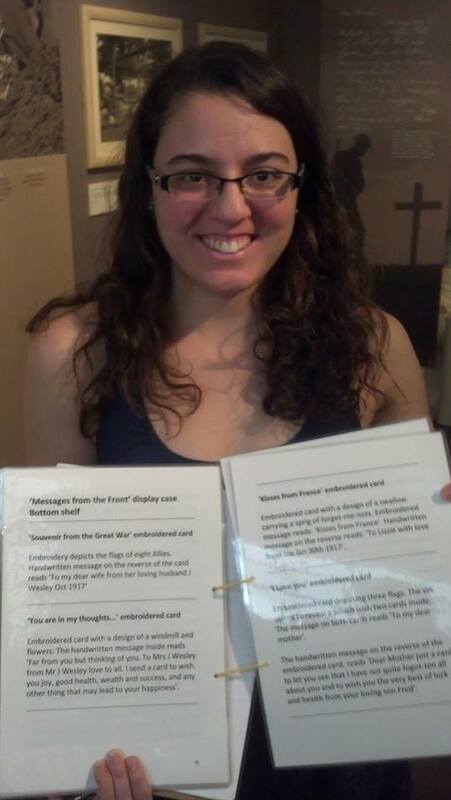 At the beginning of the summer, from May 12th to June 28th, we had the privilege of working with the British Postal Museum and Archive to develop better visitor evaluation strategies. The goal of our project was to help improve visitor evaluation within their exhibitions which primarily focused on the Last Post Exhibition. The overall experience was fantastic, filled with opportunities and memories. We were able to visit and explore some of the most popular museums in London including the Natural History, Victorian and Albert, and Science museums. At these museums, we observed visitors to identify what they enjoyed and see how the set up can affect visitor engagement. We also had the pleasure of working with BPMA visitors. Getting to know those who enjoyed the BPMA’s work, and asking them for helpful insight into what they learned and what they think would improve the sites. 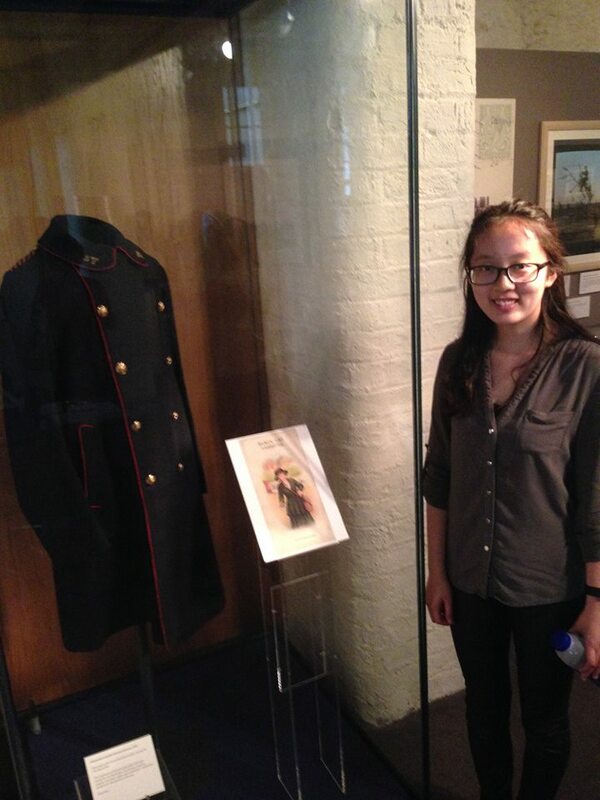 Working at events and visiting the Last Post exhibition at Mansfield and Coalbrookdale was a thrilling experience; we not only learned about the exhibitions but also were able to test many different evaluation methods such as interview, surveys, creative writing/drawing activities and observations. 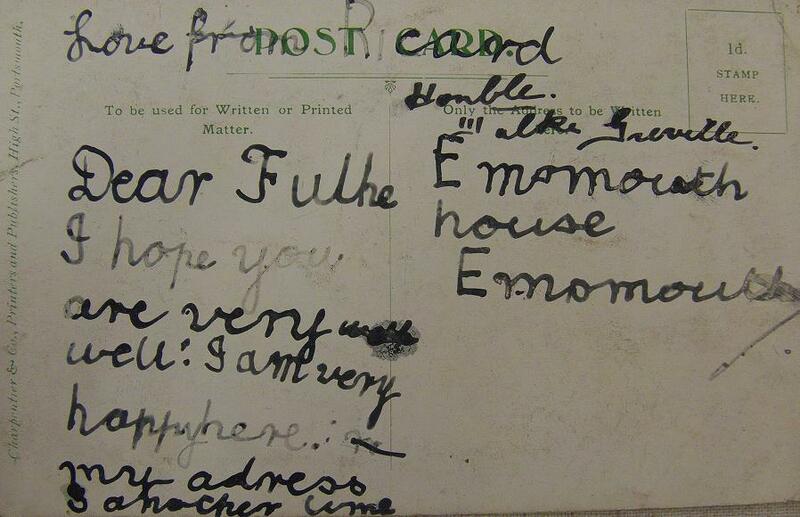 We gathered some informative and gratifying feedback, for example one visitor said she “…learned so much more about a city [she had] lived in for 40 years.” Others said that they “did not realize the extent of Post Office involvement in the First World War.” The feedback we gathered was helpful and greatly aided our research objectives. 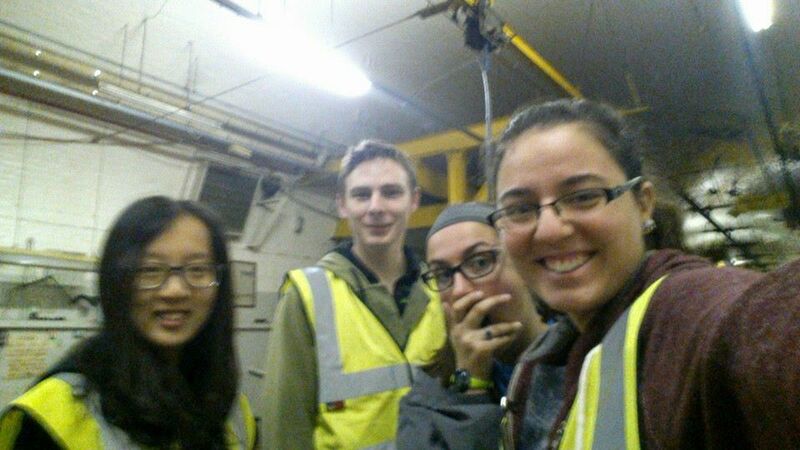 Aside from gaining new knowledge about museum goers, as a team we were able to improve our professional writing skills, communicate with a broad range of people, and work efficiently in a group setting. This experience also enabled us to grow as young professionals; we believe this project has added to a foundation of what the working world is like. Living in London was an experience of a lifetime; adapting and working in a different culture will enable us to adapt to all presented opportunities and continue to broaden our understanding of the world.